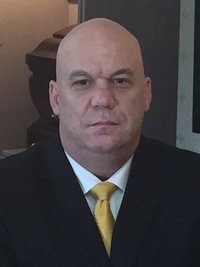 A native of Herrin, Illinois and a 1988 graduate of Southern Illinois University’s Mortuary Science and Funeral Service Program, Chad has spent most of his adult years living in and giving back to the communities of Decatur and Blue Mound. When not helping and assisting families at Dawson & Wikoff Funeral Homes or vacationing on a Caribbean beach, Chad can be found in the immediate area riding his Harley, playing golf, coaching his daughter’s softball team, and spending time with his three daughters (Cheyenne / Emma / Juliet) and dog (Holly). A true man of the community, Chad knows no strangers, and it is this concern and passion for people that drives him to offer hope and help to the many hurting families that he meets “during the most difficult times of their lives”. A Worsham College, Chicago graduate, Ron always knew he would come back home, and that decision continues to pay incredible dividends to a man who loves his communities. Ron was born and raised in Macon County, and along with his wife Sarah, have dedicated their lives to the communities that they live in and serve. 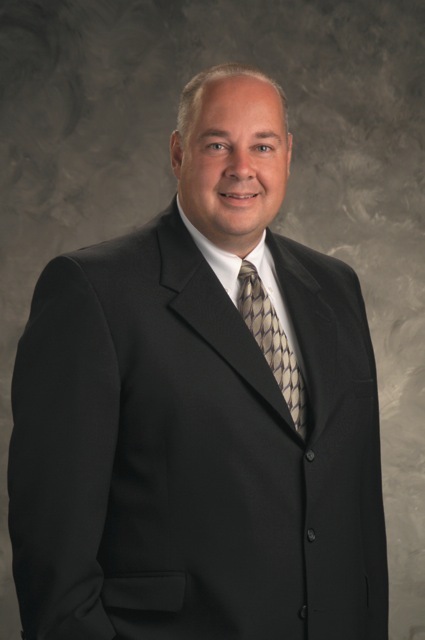 Serving comes natural to Ron, especially in his role as a Funeral Director, where those relationships and friendships grow daily. Says Ron, “I have so many close friends here, and I want to continue to work in my community in roles in which I could help others”. Many people who know Ron know that he has a twin brother and that he loves riding Harley Davidson motorcycles as well as volunteering in community government, but everyone who meets Ron will quickly see his passionate commitment to his family, community, and families that he serves in a time of need. Originally from Riverton, Illinois, John is proud to designate Decatur as his hometown, calling it “the biggest small town with good, hard-working people”. 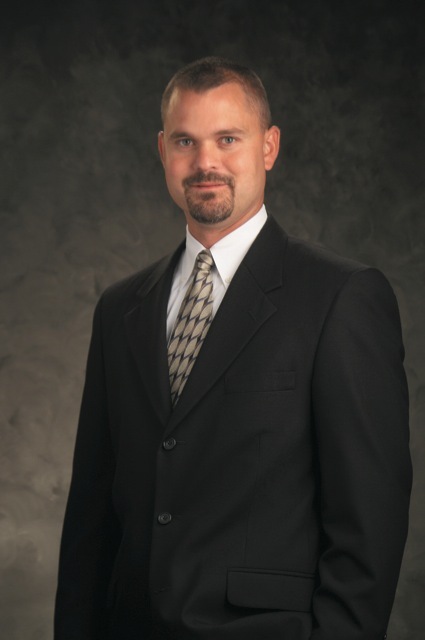 A 1995 graduate of Southern Illinois University Carbondale, John chose the career field of funeral service to “help people on the worst day of their life”. When he’s not serving families, John can be found working out, enjoying sports, and spending time with his friends, family, and his son Drew. Cathy has always called Decatur “home”. Noted by Cathy for its “hometown warmth”, she was quick to call Decatur one of the most generous places that she has ever been. Cathy’s familiarity with her beloved community stems from the various roles and duties performed within it, including serving as a paramedic for 10 years, working as a teaching assistant for special education, and functioning as a member of the Decatur Arts Council, where she satisfies her artistic side and love for photography and crafts. A life-long Chicago Cubs fan, Cathy enjoys watching her favorite team and spending time with her two rescue dogs, Shadow and Sam. Cathy has a true passion for people, and that passion is exercised daily in her job, where she is offered the opportunity the help families get through a difficult time and “create beautiful services and memories to ease the day”. If she weren’t working at Dawson & Wikoff Funeral Home as the Office Manager, she would likely be utilizing her artistic eye and passion for people to further impact her community in a positive and beautiful way. Raised in Mt. Zion as a youth and then spending many of her adult years as a resident of Macon, Terry is no stranger to Decatur and its adjoining rural communities. In fact, it is Decatur’s “small town feel with benefits of a larger city” that makes Terry such a fan of the “warm, friendly town” that she works in and serves. 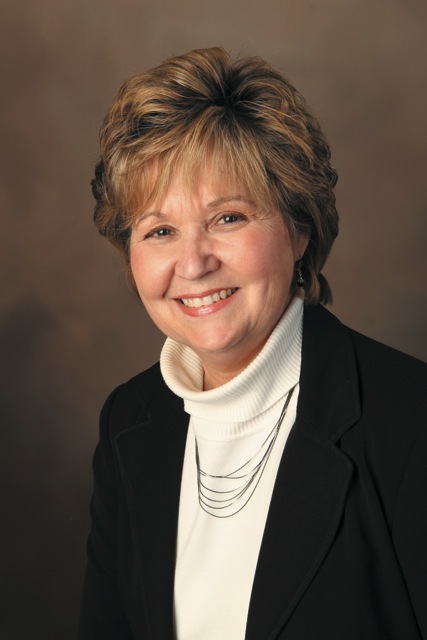 In 2007, Terry joined Dawson & Wikoff Funeral Homes, where her position of Administrative Assistant has not only allowed her to help others “during the worst time of their lives”, but it has also allowed her to embrace and envision her job as a ministry. As Terry excitedly admits, “getting to work with a group of amazing people is a bonus!” The oldest of six children, Terry was a stay-at-home mom until her kids were raised, at which point she worked several years at a famous Decatur icon, Del’s Popcorn Shop. Even amidst her busy schedule, Terry enjoys reading and gardening, but her true passion is and will always be her family. She was married 41 years to her high school sweetheart, who sadly passed away in 2012. Together they have raised 2 sons and have been blessed with 6 grandchildren and 2 great-granddaughters. If Terry was not working or attending her grandchildrens’ sporting events, she would likely be found spending more time with her church and church family and volunteering in her community. 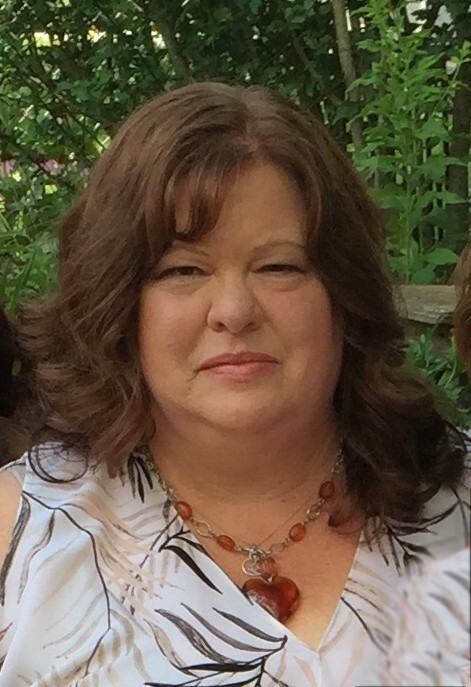 A lifelong resident of Decatur and a graduate of MacArthur High School and Richland Community College, Carla knows her community well and values the great events and activities that it has to offer. 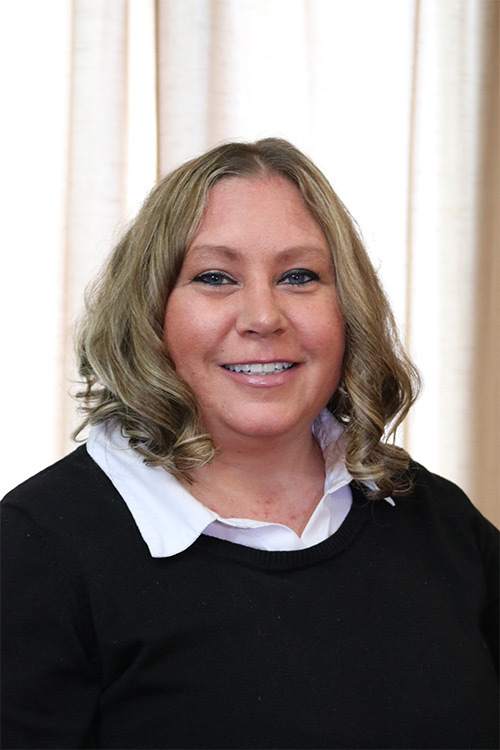 After working in education for 15 years, Carla enjoys and appreciates her role as Administrative Assistant with Dawson & Wikoff Funeral Directors and the ability to contribute to and creatively “help her community” that she loves so much. Carla and her husband, Luke, have two sons (Anthony and Jacob), one daughter (Elania), two dogs (Buddy and Rowdy), and one cat named Sissy. When Carla is not at work or watching over her large household, she can be found crafting, cooking, baking, and adventuring with her treasured family. 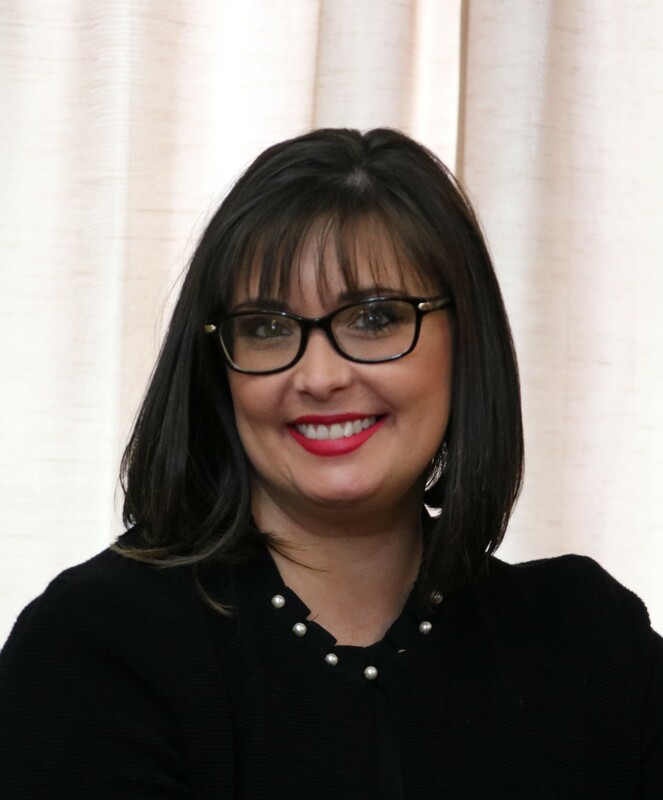 Megan grew up in Clinton, Illinois, and later received her Associate of Arts Degree from Richland Community College and her Bachelor’s Degree in Psychology with a Minor in Business from Illinois State University. For Megan, family is everything, especially as it pertains to her son Frankie, daughter Haven, and family pets (English Bulldog–Reggie/American Staffordshire Terrier-Rockie). The Shaffer home functions as a second home for many of her son and daughter’s friends, and her “second mother” status is seen by all who visit their house. So important to Megan are children that if she weren’t working for Dawson & Wikoff Funeral Homes, she would likely be serving as a social worker or guidance counselor in an effort to help as many children as she possibly could. Megan’s love for cooking is experienced by all who enjoy her home-cooked evening meals, but cooking isn’t Megan’s only hobby. 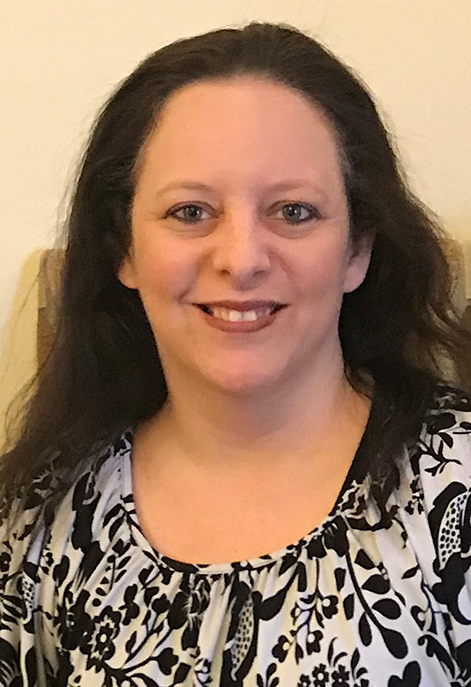 A documentary and war novel enthusiast, Megan also enjoys taking walks in the woods with her children and exploring the animals, flowers, and wilderness that the outdoors readily provides. Since 2017, Megan has functioned as Advanced Planning Director for Dawson & Wikoff Funeral Homes, where she has enjoyed the opportunity to “meet new people and help families feel comfortable and at ease with their finalized arrangements”. As Megan excitedly attests, “the look on each person’s face is priceless knowing that I have filled them with knowledge and made their lives easier”. Decatur has always been defined by its resilience and unity and Megan quickly noticed this, especially the “strong bond and willingness of each community member to help each other.” Says Megan with an immense amount of joy and passion, “This community continues to make me feel right at home”.